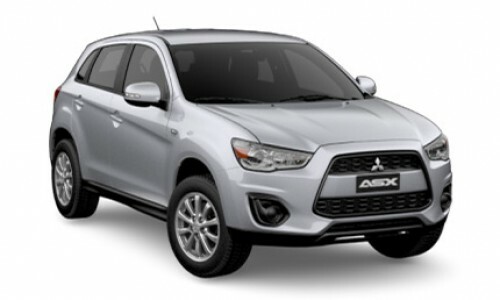 ASX combines the versatility and safety you would expect of an SUV with the compact size that’s perfect for tight city parking and general manoeuvrability around town. Its styling turns heads with its distinctive grille, alloy wheels and chrome trim. Inside, ASX has plenty of space, seating 5 adults comfortably. There’s a surprising amount of room in the hatch too, and you can fold the 60:40 split rear seat for even more if needed. 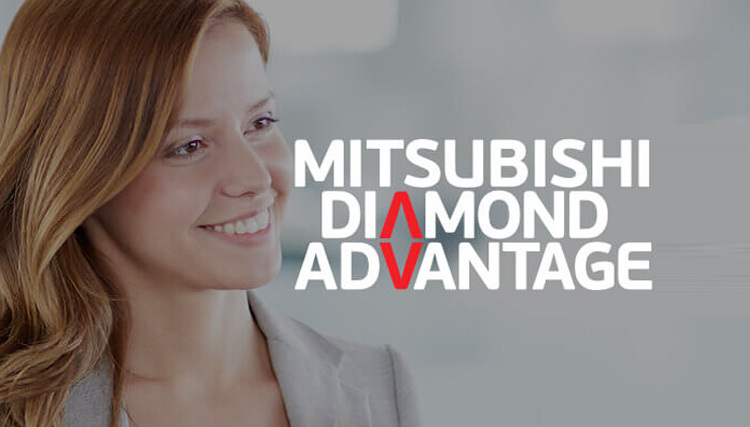 With six models across the ASX range, there’s one to suit your individual needs down to the ground. ASX is available in 2WD, 4WD or the top of the line 4WD Aspire, and the option of a 2.0L MIVEC petrol or 1.8L MIVEC turbo diesel engine.